The ONYX is a freehold project located in a prime location near the Greens and Emaar Business Park on Sheikh Zayed Road. 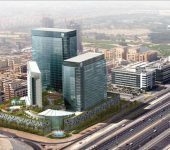 The scope of the project includes construction of 3 Towers that will include a business hotel consisting of 210 rooms, a commercial tower and a mixed use tower in addition to a large selection of retail facilities and restaurants integrated in the buildings podium which consists of 4 floors. The total project built up area is approximately 2 million square foot. 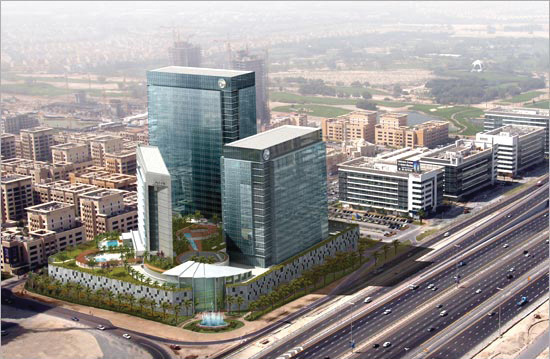 The ONYX project belongs to Ishraqah Co. the Real Estate Development arm of Zahran Holding in the United Arab Emirates.